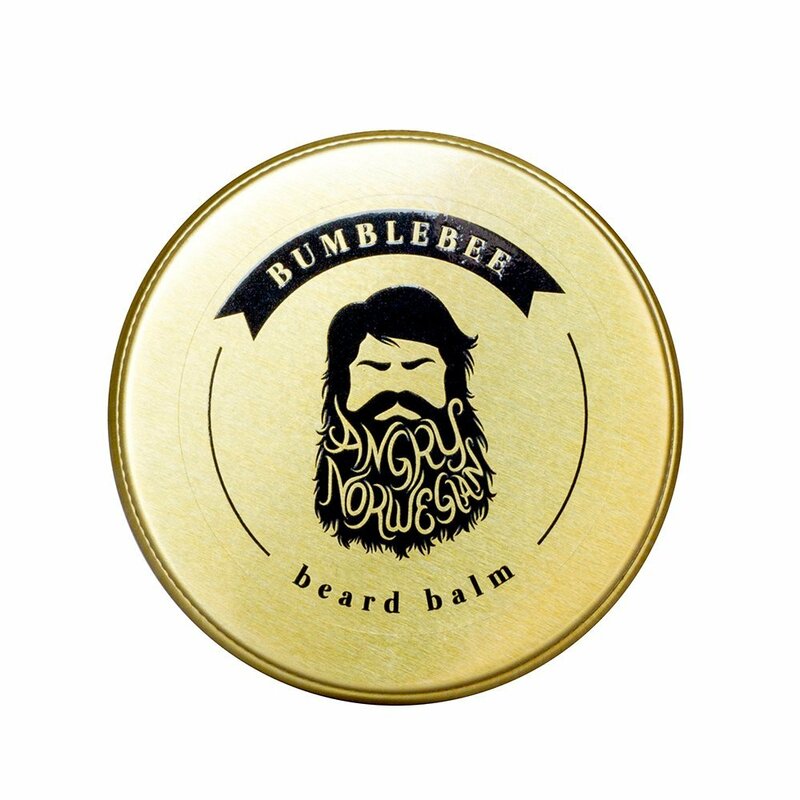 50g Tin of Unscented Beard Balm. 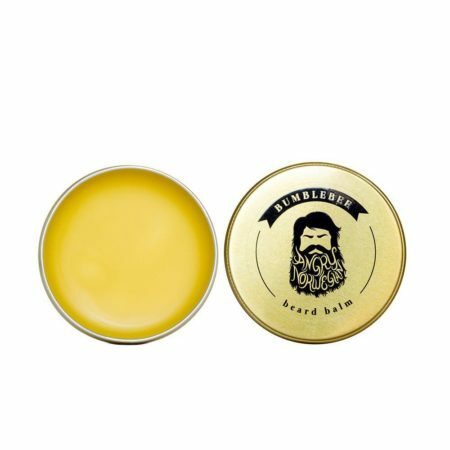 Angry Norwegian Bumblebee Beard Balm is as soft as butter and easy to apply. No more scraping, just scoop it up, melt it between your hands and apply. Ingredients: Shea Butter, Beeswax, Lanolin, Jojoba, Glyceryl Caprylate. Contains nuts, if allergic reaction occurs discontinue use. Don’t smell like a wunderbaum. Smell like man.